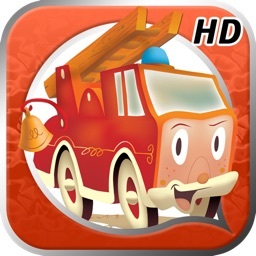 Play music with grasshoppers, make honey with honeybees, and dig tunnels with ants in this charming storybook app! 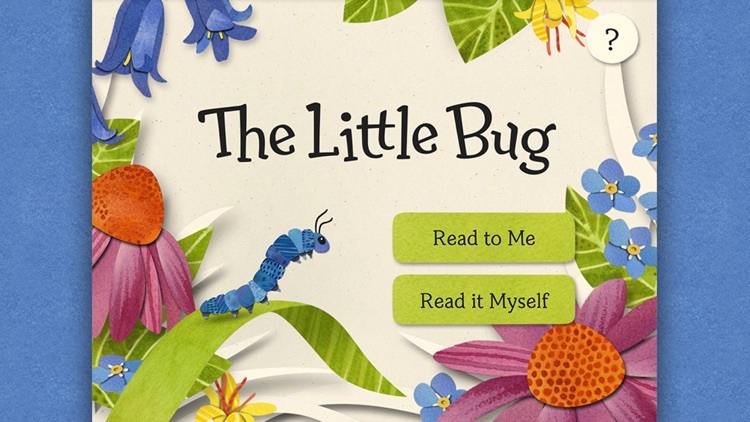 The Little Bug introduces children to the diversity of backyard insects in an original story that inspires curiosity, confidence, and a love of learning. 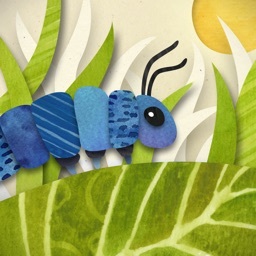 The Little Bug features beautiful cut-paper illustrations, full interactivity, and original music. Designed for ages 3 and up, but adults will love it, too! Optimized for the iPad. 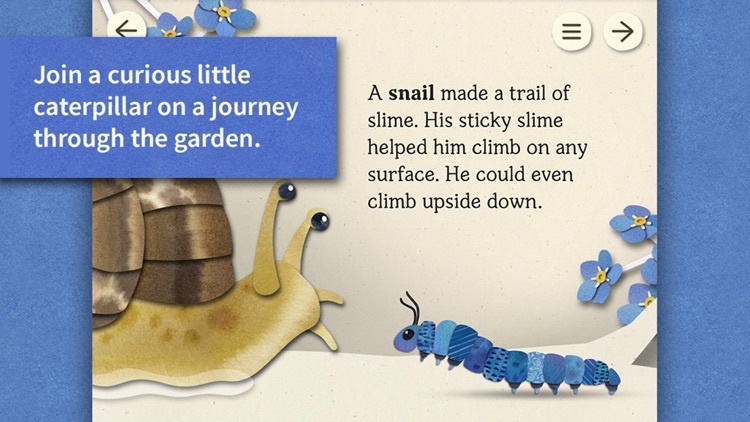 + Interactive elements on every page, like tap, tilt, and swipe. 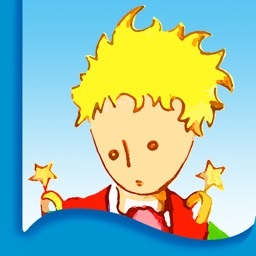 + Charming, original story unfolds over 28 pages. 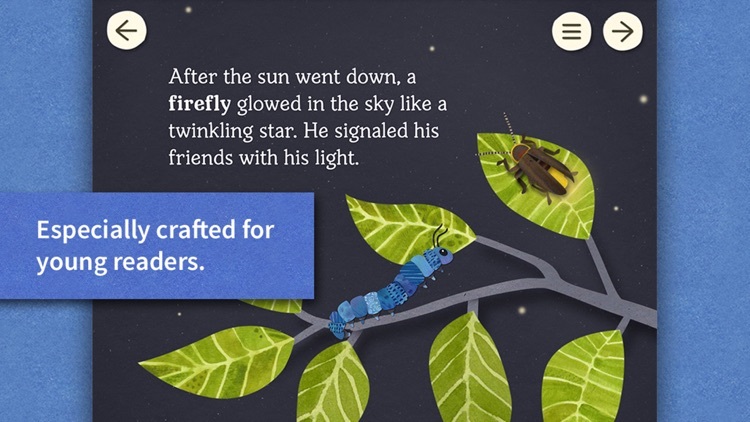 + Kid-friendly interface allows readers to jump to a favorite scene. 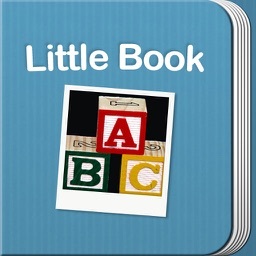 + Read-to-Me and Read-It-Myself settings allow children to build literacy skills or follow along with the narration. + Over 100 interactive touch-points leave more to discover with every read-through. + The garden comes to life through beautiful hand-painted illustrations by Jackie Littman. 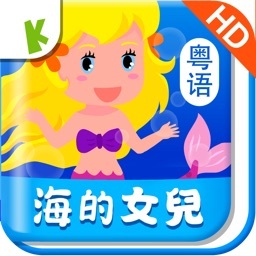 + Original typeface is suited for young readers. 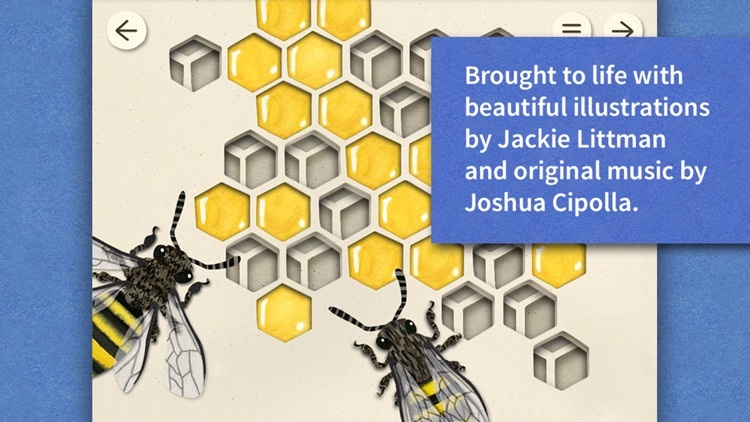 + Enchanting original music by Joshua Cipolla creates immersive reading experience. Little ones learn about backyard biodiversity as they meet each enchanting insect character. 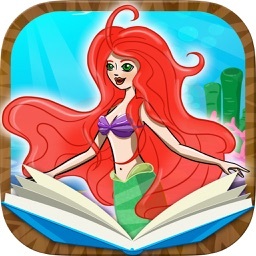 The simple narrative introduces nature-based vocabulary words, which are narrated aloud when tapped. 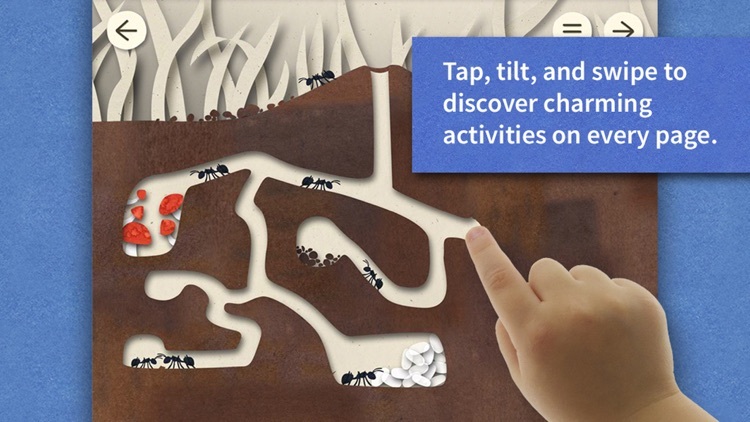 This app is great for incorporating media-rich learning in the classroom, and complements insect, garden, or nature-focused lessons.